News There are 56 products. Silver charm with the letter A. 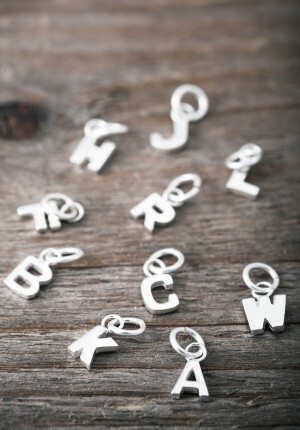 Create a personal necklace with our letter charms or combine with more of our pendants to create your own uniqe style. All our jewelry is handmade in sterling silver and behind every piece is a story and a memory, created with respect to nature and people. 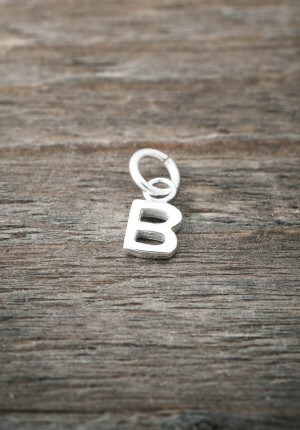 Silver charm with the letter B. Create a personal necklace with our letter charms or combine with more of our pendants to create your own uniqe style. All our jewelry is handmade in sterling silver and behind every piece is a story and a memory, created with respect to nature and people. 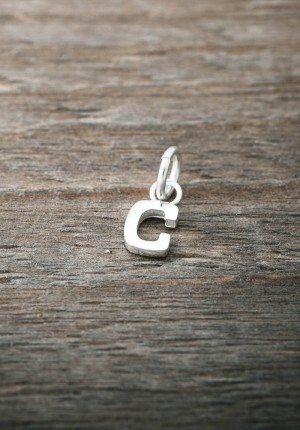 Silver charm with the letter C. Create a personal necklace with our letter charms or combine with more of our pendants to create your own uniqe style. All our jewelry is handmade in sterling silver and behind every piece is a story and a memory, created with respect to nature and people. 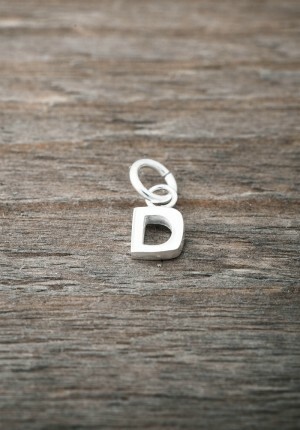 Silver charm with the letter D. Create a personal necklace with our letter charms or combine with more of our pendants to create your own uniqe style. All our jewelry is handmade in sterling silver and behind every piece is a story and a memory, created with respect to nature and people. 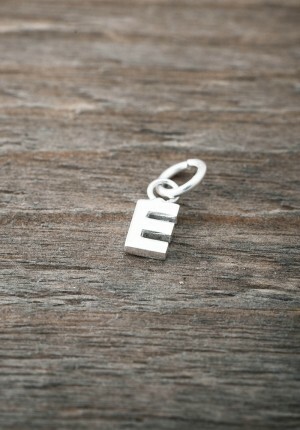 Silver charm with the letter E. Create a personal necklace with our letter charms or combine with more of our pendants to create your own uniqe style. All our jewelry is handmade in sterling silver and behind every piece is a story and a memory, created with respect to nature and people. 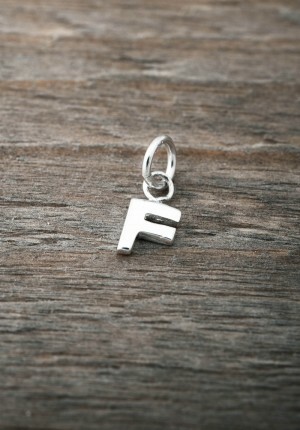 Silver charm with the letter F. Create a personal necklace with our letter charms or combine with more of our pendants to create your own uniqe style. All our jewelry is handmade in sterling silver and behind every piece is a story and a memory, created with respect to nature and people. 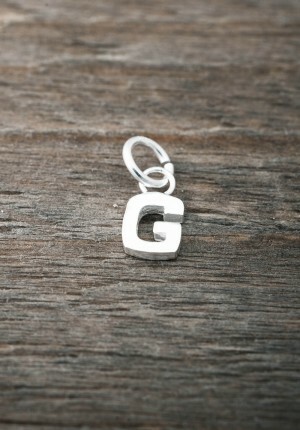 Silver charm with the letter G. Create a personal necklace with our letter charms or combine with more of our pendants to create your own uniqe style. All our jewelry is handmade in sterling silver and behind every piece is a story and a memory, created with respect to nature and people. 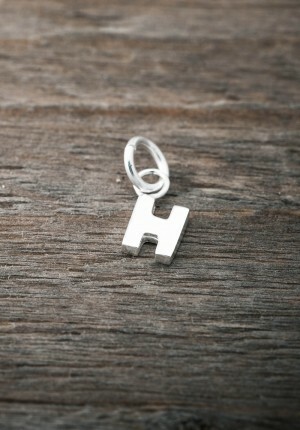 Silver charm with the letter H. Create a personal necklace with our letter charms or combine with more of our pendants to create your own uniqe style. All our jewelry is handmade in sterling silver and behind every piece is a story and a memory, created with respect to nature and people. Silver charm with the letter I. 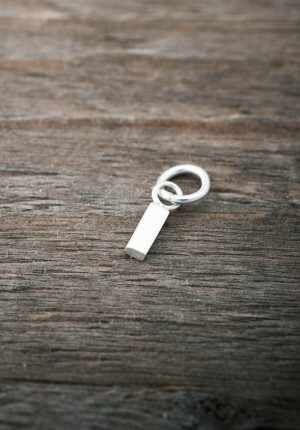 Create a personal necklace with our letter charms or combine with more of our pendants to create your own uniqe style. All our jewelry is handmade in sterling silver and behind every piece is a story and a memory, created with respect to nature and people. 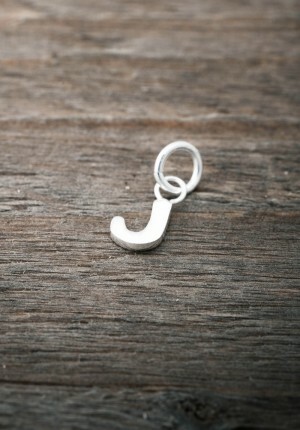 Silver charm with the letter J. Create a personal necklace with our letter charms or combine with more of our pendants to create your own uniqe style. All our jewelry is handmade in sterling silver and behind every piece is a story and a memory, created with respect to nature and people. 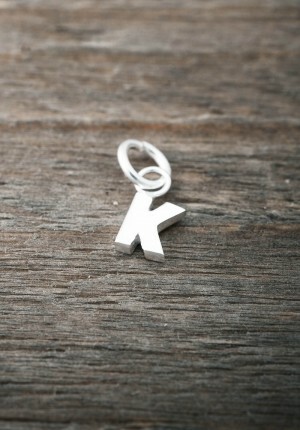 Silver charm with the letter K. Create a personal necklace with our letter charms or combine with more of our pendants to create your own uniqe style. All our jewelry is handmade in sterling silver and behind every piece is a story and a memory, created with respect to nature and people. 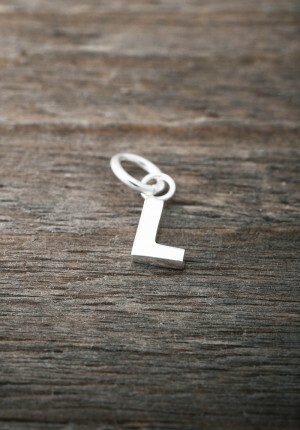 Silver charm with the letter L. Create a personal necklace with our letter charms or combine with more of our pendants to create your own uniqe style. All our jewelry is handmade in sterling silver and behind every piece is a story and a memory, created with respect to nature and people.